Students of Hogwarts! 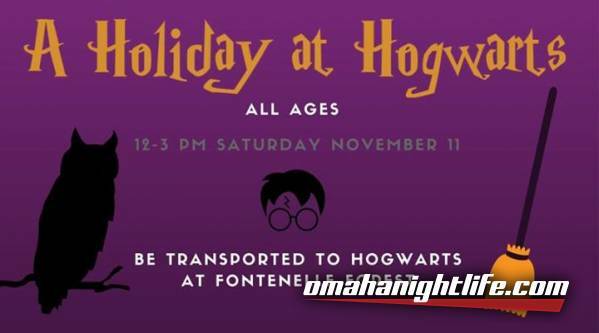 We invite you to join us on November 11th from Noon until 3 PM as we celebrate the magical world of Hogwarts! Our sorting hat will put you in the proper house and from there you are invited to choose a wand (or let it choose you! 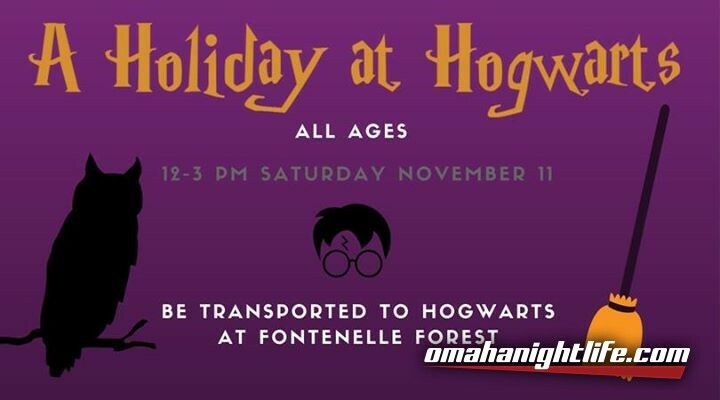 ), visit the Owlery and our magical creatures , take a walk through the forbidden forest and more! Come practice your " swish and flick" wand moves and have a drink of our Butterbeer (non-alcoholic, of course). Hogwarts attire is encouraged and will be celebrated at the end of the event with a costume parade. For all ages. $5 per person for members / $15 per person for non-members.